Interests include family medicine, women’s health and teaching. 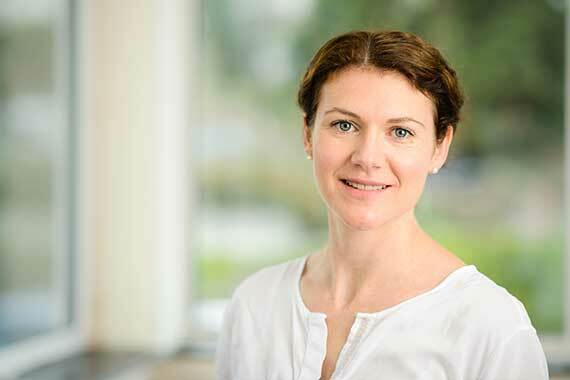 Dr Jessica Ede-Golightly was born and educated in Guernsey. She graduated from Imperial College London in 2006, where she also completed a BSc in Medical Sciences with Management. After qualifying in General Practice, Dr Ede-Golightly combined clinical work with teaching medical students in South West London, until returning to Guernsey with her young family in 2014. She is enjoying practicing family medicine in an island community and likes running in her spare time.